Unlike legacy SAM solutions where you must purchase expensive modules for different vendors or platforms, Concorde helps you understand complex, server-based enterprise products such as those offered by Oracle, Microsoft, VMware, and IBM. A former partner in the Ivanti One program, Ivanti (backed by Clearlake Capital) acquired Concorde Solutions in April 2017. Concorde’s participation in the partner program gave Ivanti the opportunity to vet the technology and determine its value to the Ivanti customer base before acquiring the company. 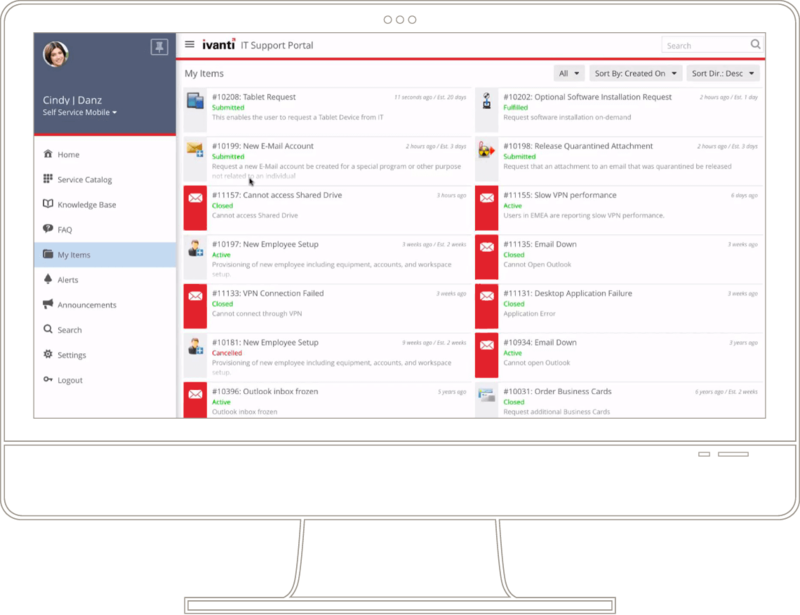 With the help of the Concorde team, based in Reading, U.K., Ivanti plans to invest in ongoing development and integration to continue helping organizations optimize spend across client and data center applications, minimize the cost and time of completing audits, and make budget cycles more predictable. Gain everything in one place to manage software licensing and subscription agreements across Hybrid IT. Whether it’s IBM in your data center, VMware for virtualization, Office 365 on your desktops, or AWS in the cloud, you have the visibility to manage cost and liability, and the insight to deliver savings and maintain compliance.